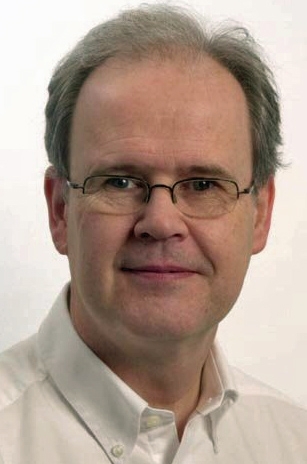 Dr. Graham Turner studied biochemistry at the Universities of St. Andrews and Manchester in the United Kingdom, where he received a BSc and PhD, respectively. He is a Chartered Fellow of the Society of Biology and was a visiting professor at London South Bank University from 2006 to 2009. He joined Unilever R&D Port Sunlight, United Kingdom 30 years ago and has been involved in many aspects of R&D over this period. Dr. Turner has experience in most of the commercial categories (oral care, deodorants, skin, fabric care, and hair). He is proficient in both personal care product formulation and biological processes for skin/scalp and hair growth. He is currently a Discover Category Project Leader and has responsibility for identifying lead technologies and bringing them to fruition in the areas of scalp health and hair fall. He coordinates a team engaging in background research, clinical testing, process science, and technical evaluation of novel technologies and delivery to the Design Team.